If you discovered yourself through love what would you sacrifice? 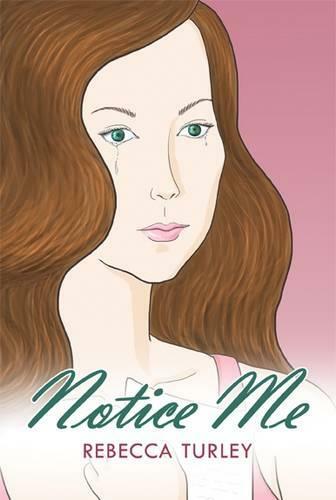 'Notice Me' is an emotional rollercoaster full of money, power and love, which takes the fascinating characters on a whirlwind romantic flight of fear and fancy. One man wants Shannon, the heroine, to notice him and with his hand written love letters she is helpless to resist. The terrible dilemma facing Shannon once she finds him is an impelling one, when she finally decides to give in to anintimidator's threats and marry him she does it only to save the love of her life. Breathtakingly tense to the very end.